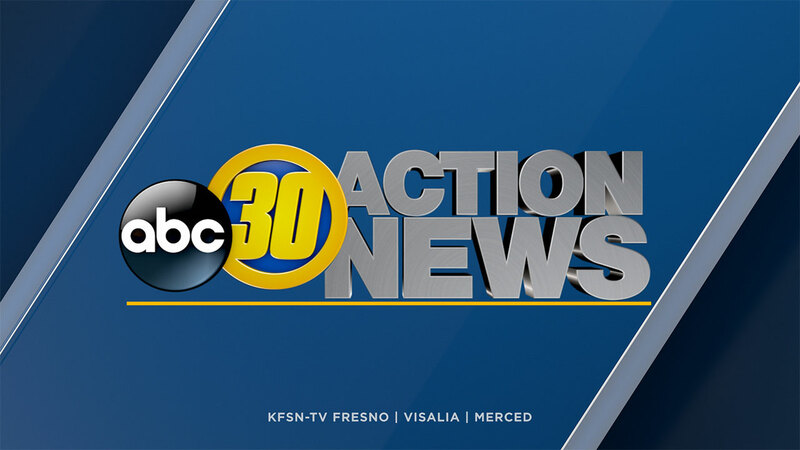 FRESNO COUNTY (KFSN) -- Fresno County Sheriff's Office announced that the award offered for information leading the arrest in the random roadway shooting case has now been upped to $10,000. On Thursday, Harris Farms donated $3,000 to Valley Crime Stoppers, which had originally started at $3,000 until another donor gave another $3,000. Officials want to remind people that the reward can only be claimed if the tip is given to Valley Crime Stoppers. They can be reached at (559) 498-7867 and you can remain anonymous. Authorities said the last reported shooting occurred on December 17th and that no shootings have happened since all of the reward increases.